We are looking for partners for a multilateral KA1 Youth Exchange project for our partner group called İzmir International Youth Work that we intend to apply on April 30, 2015. 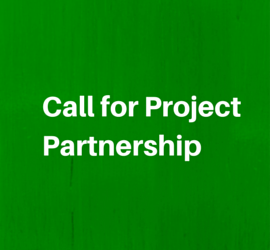 If you want to be the project partner, here is the call! 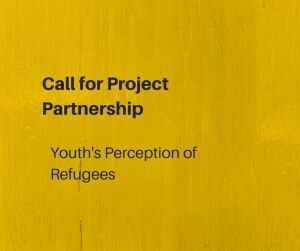 Please send your Partner Information Form and Mandate (the links are below) to project.refugees@gmail.com by April, 29th. 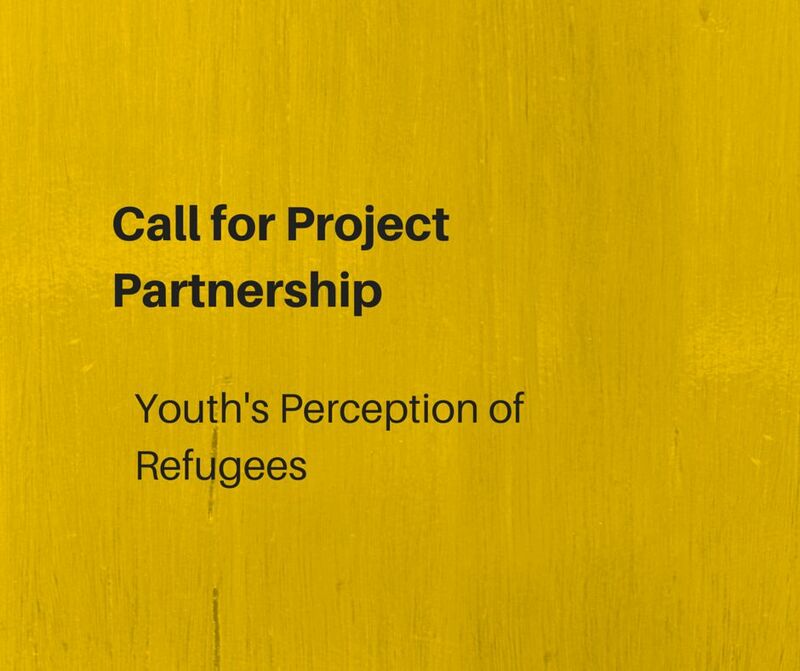 – send your Partner Information Form and Mandate to project.refugees@gmail.com by April 29th (please make sure you mention the name “Youth’s Perception of Refugees” in the subject line of your e-mail). Previous post İhtiyacın Olan Faydalı Bilgiye Nasıl Ulaşırsın? 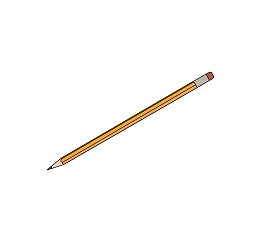 Next post Gençlik İksirini Bulsan, Ne Yaparsın?